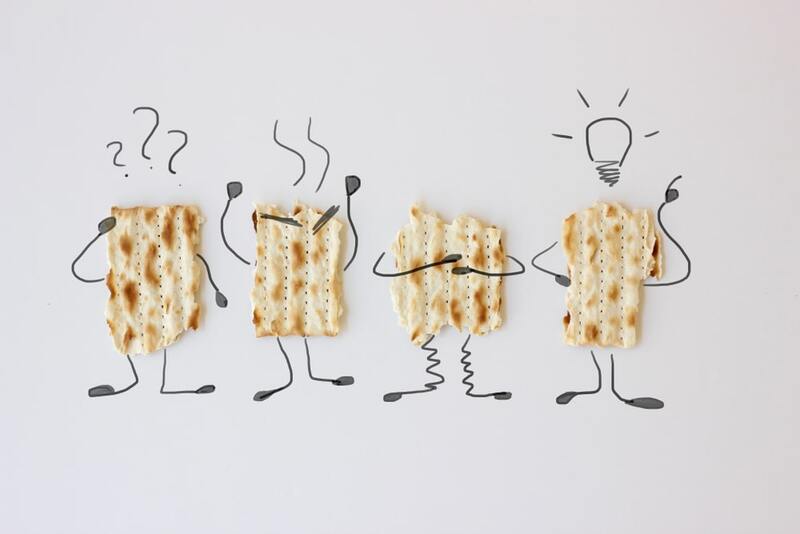 Getting Ready for your Pesach 2019 Direct Mail Campaign Yet? If not, you should be. Many Jewish organizations are well through the process of planning, clearing & even ordering lists for their 2019 Pesach direct mail campaigns. Negev Direct Marketing is here and waiting for your call, email, DM, and or note via carrier pigeon! With 28 years experience under our belts in the Jewish direct mail world, we know the lists that’ll work best to help your next DM campaign be a success. All content is copyright © 1991-2019 NegevDirect, lnc. All Rights reserved.